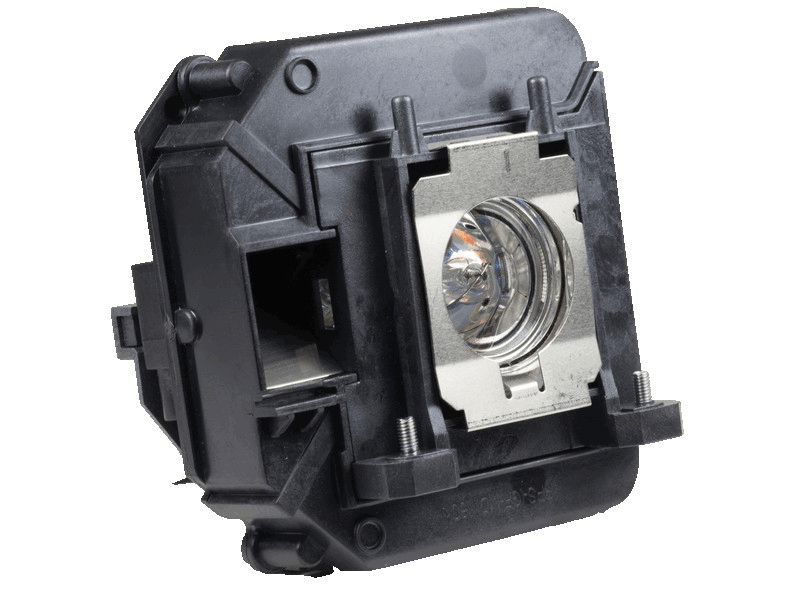 Our Epson Powerlite 95 replacement projector lamps are made with a high quality Osram bulb with main components made in Germany. Beware of cheaper lamps made with generic bulbs with lower quality and lower light output. Powerlite 95 Epson Projector Lamp Replacement. Projector Lamp Assembly with High Quality Genuine Original Osram P-VIP Bulb inside. It's working really well. This lamp is perfect for my projector 95 powerlite. I am using daily for a month. I strongly recommend to use it.